Our latest update here at the cottage has been to add a planked wall treatment. 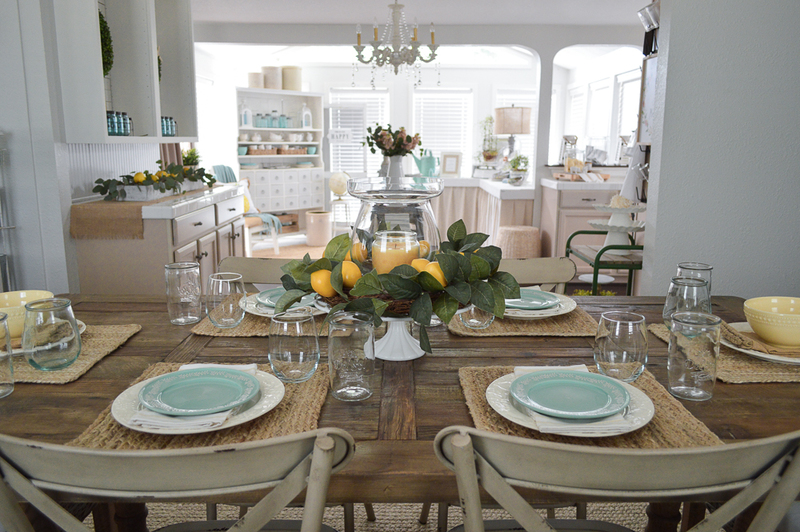 With a Fox Hollow Cottage twist. 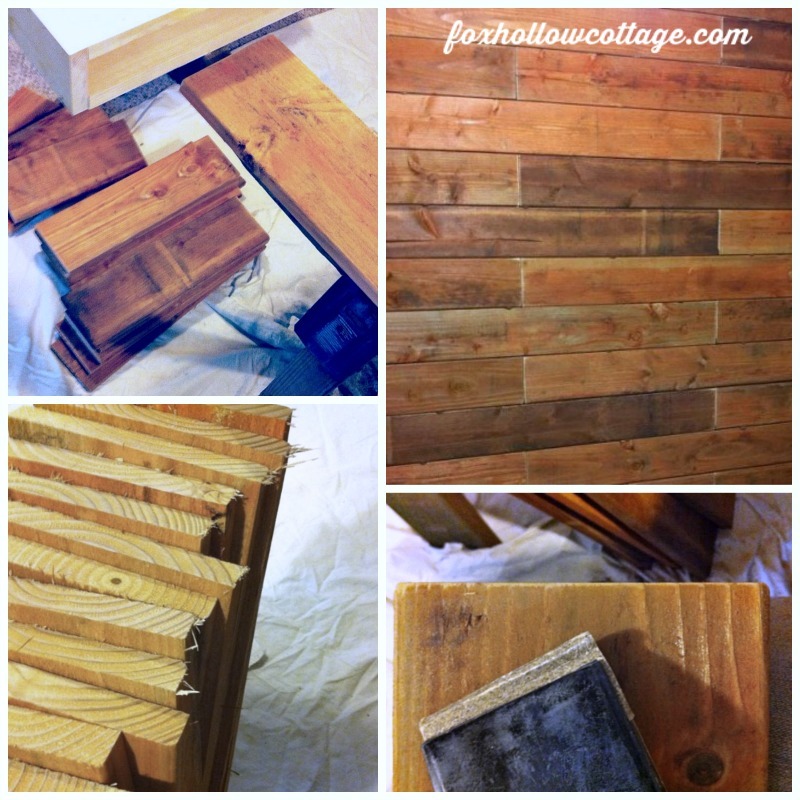 In this tutorial I’ll show you how to plank a wall with wood fence boards, even a basement level cement/concrete wall you can’t use nails on. 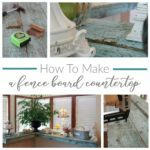 We used easy to find and afford inexpensive fence boards and made minimal cuts, with no long ripping on a table saw necessary. 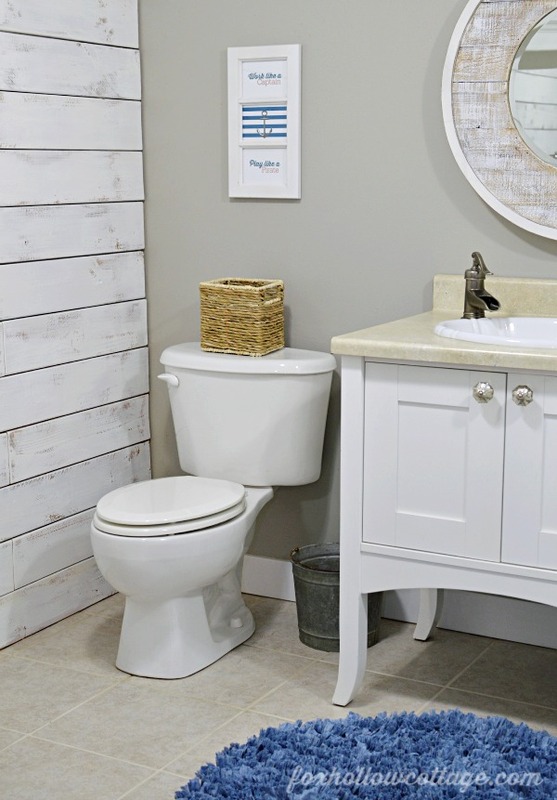 It was very beginner friendly and perfect for a smaller space or accent wall. 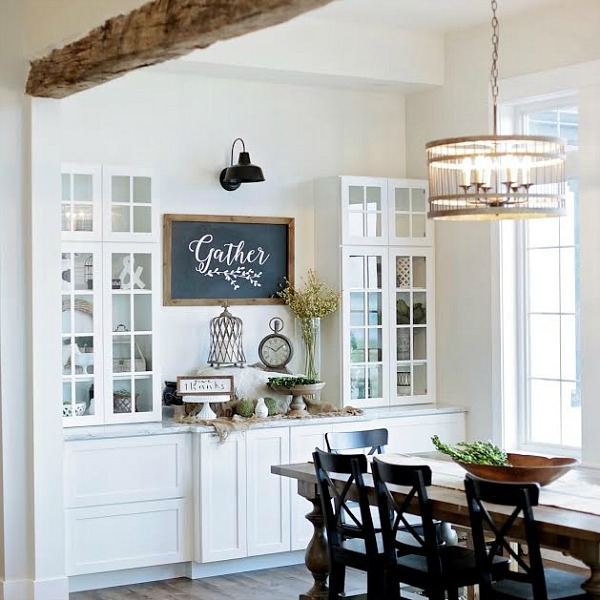 Depending on the finish, this wood plank wall can look more rustic, or more like shiplap, with heavier paint and smaller joints. 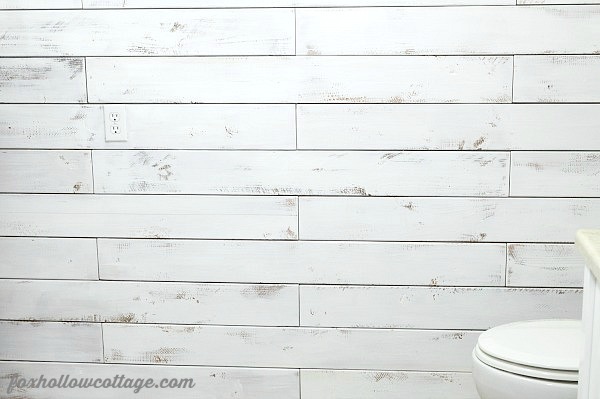 The planked wall I’m sharing today has a slightly different vibe then you get with the smooth boards or planks and very tight joints like the shiplap style lots of folks are using. It’s bit rougher, and has more of… “rustic, barn wood, farmhouse flavor”. But keep scrolling to the end, where I share this exact same project with a heavy paint application, and see how different it looks. Since budget is always a factor and we try to keep our costs down, we went the least expensive route. 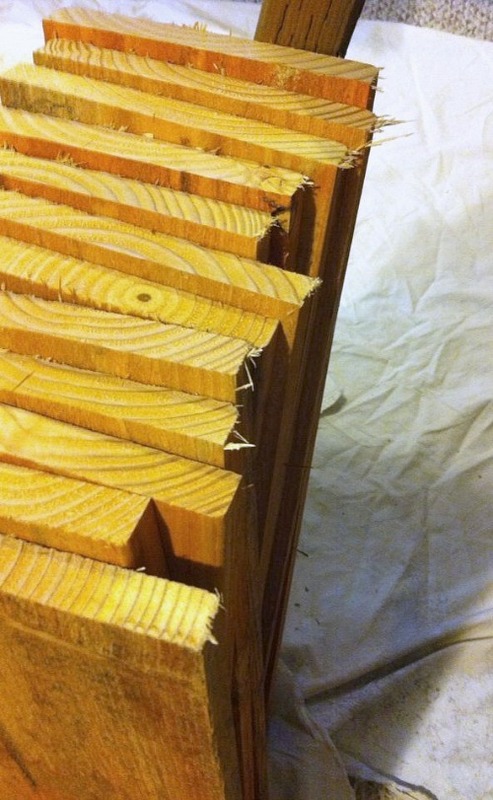 After doing some material cost research that turned out to be 1 x 6 pre stained Douglas Fir fence boards. Do I like the color? No. – Does it matter? No. I knew it was getting painted, so I didn’t care one bit. Plus, it was super cheap. 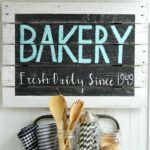 The entire walls worth of wood cost us only $28.00 – WIN! So if cheap and easy is your thing.. keep reading! Using fence boards means less cutting and less measuring.. both of which will make your project go faster. We only had to make our length cuts. The boards were already the perfect width. So zip-zip and on you get to move on to the next step. I meant to share this much sooner. I don’t know where my days fly away too? If you find them, send them back this way would you!? 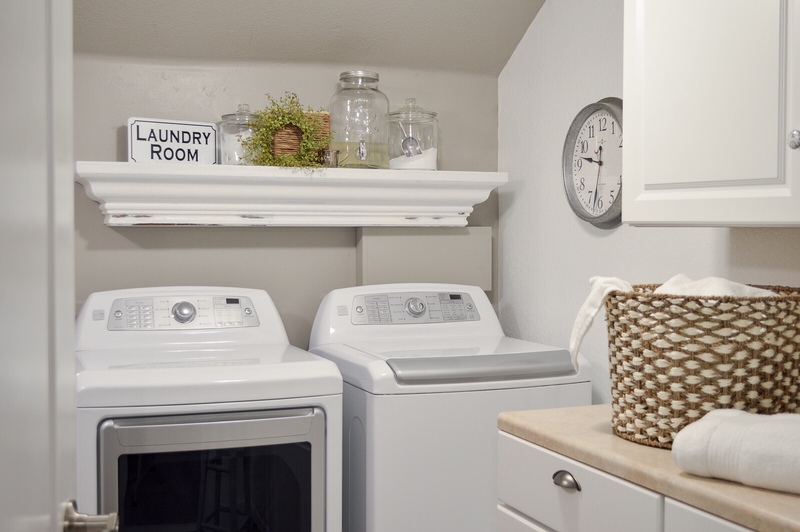 Jim and I have been hard at work giving our combination powder bath and laundry room a makeover. You can see where we started here. 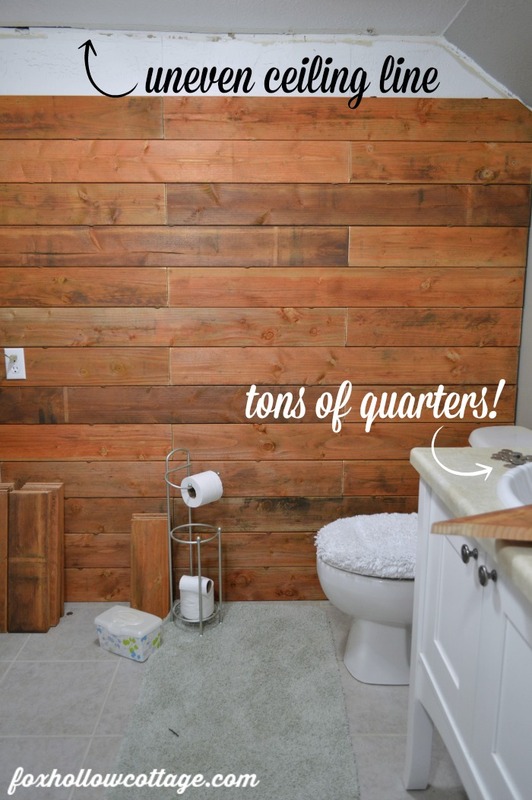 And get a little peek of our progress while I share our new planked wall! *As with about every project we undertake here at the cottage, we had a problem. Our wall is solid concrete. Yay. So fun. So instead of being able to use a nail gun.. and a construction adhesive. We had to depend on an adhesive alone. It just makes it a bit more challenging. If you can install yours with nails. Lucky you — This should be even easier! 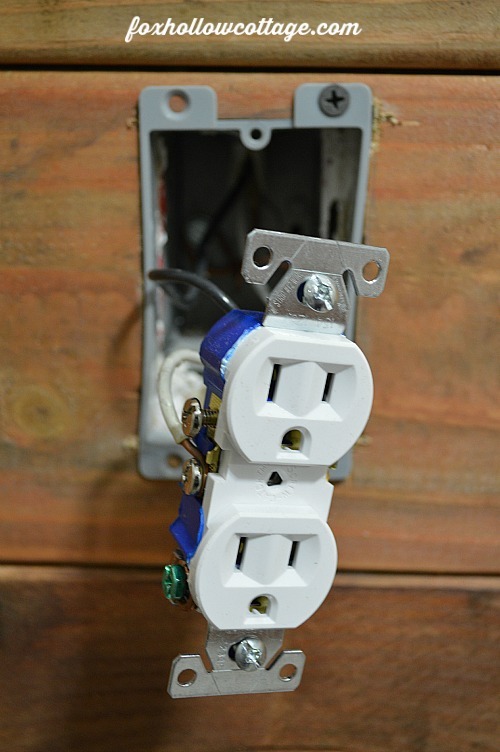 Optional: If you have electrical outlets, you’ll have to address those. 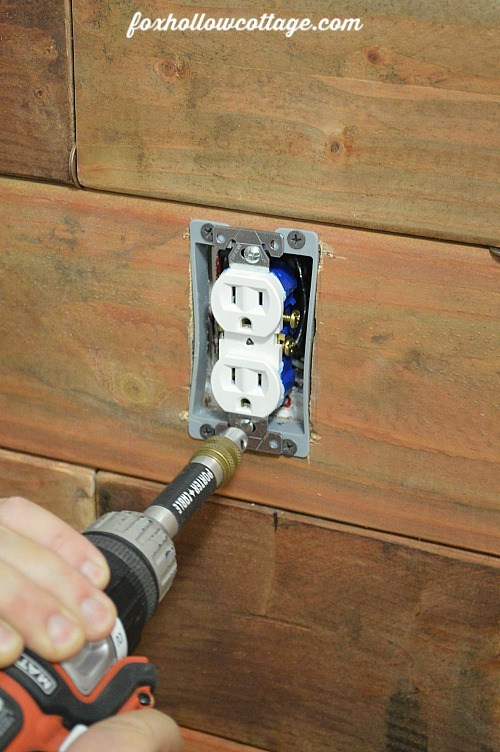 You’ll need new boxes or extension boxes to pull the outlet out and make it flush with the new wall. If you do not have electrical knowledge, please consult a professional. 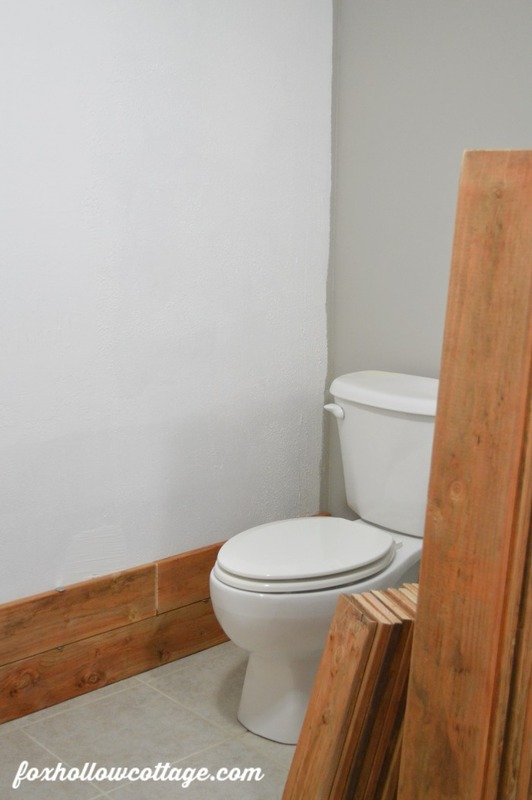 TIP: Paint your wall before you install your boards. Whatever color you use can/may show though your spacing so you’ll want that uniform. I used white. I knew I would be using white paint to finish my wall so this made sense for us. Measure your wall and assess your material needs. Plan out your pattern, this will dictate your cuts. 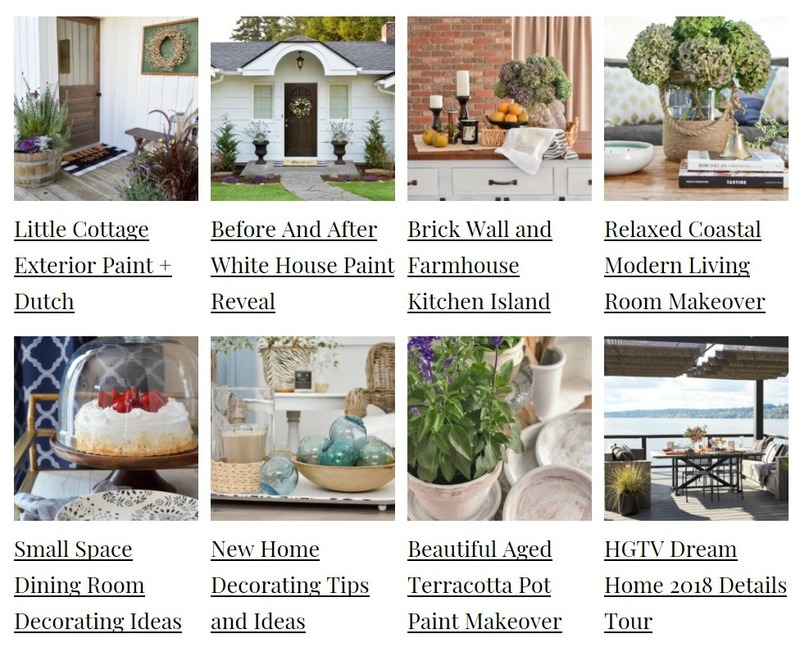 If you plan to paint and want a finished look… Paint it now, BEFORE you install it. I gave ours a soft, slightly rounded finish. We installed our wall with a running bond pattern. That means your design will run in a 2 – 3 – 2 pattern. One row with two boards, the next with three, the next with two, repeat. Seams meeting up every other row. 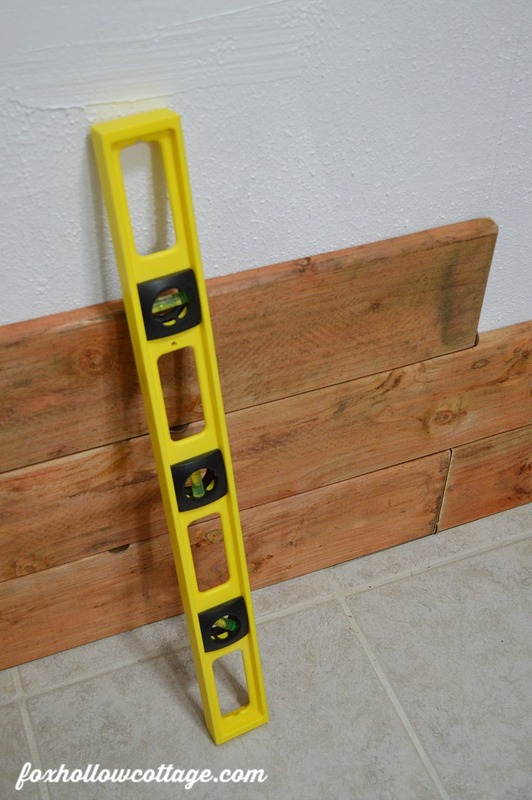 Use a level to ensure a straight line across your wall and start your first course working off that. Start applying your boards to the wall at the bottom. We began with a two board run for our first course. We placed our adhesive on the back of the boards in a long, wavy S pattern. Firm even pressure and a little wiggle as you push it onto the wall should do the trick. 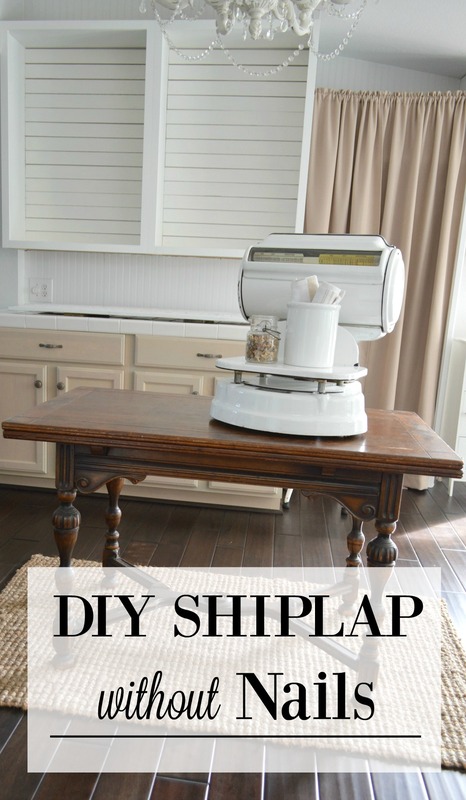 If you can, use a nail gun to further anchor your boards to the wall. Install your next run, checking for level. Place spacers, install next board, repeat. When you reach the ceiling line. You are done with your wall! TIP: We knew our wall was not level (big surprise!) so we planned to end our last course, and cover it with our trim. There was so much to do in this room that we simply painted this particular wall, and hung a giant mirror when we moved in. We were busy dealing with the window to nowhere. Crazy, CRAZY scabbed in wall.. an exposed hot water heater.. the floor.. oh, and the rest of the house too. You can see why it didn’t make the top-ten back then! Back to the wall at present. Sorry, memory lane sidetracked me there for a second. With the less than perfect finish of our boards, I was not shooting for a smooth, polished look. I let the finish of the wood set the tone and decided to do a white wash. I used my paint at full strength and applied with a brush. I worked some into the seams, but did not go for full coverage. 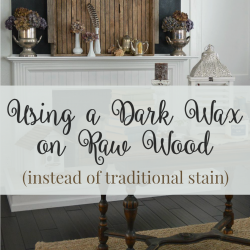 With the pre-stained finish I suggest a primer coat first to seal and prevent bleed through. Then paint to taste. I applied three coats of my white wall color and called it good. I like the less than perfect look. It’s got a good feel to it. 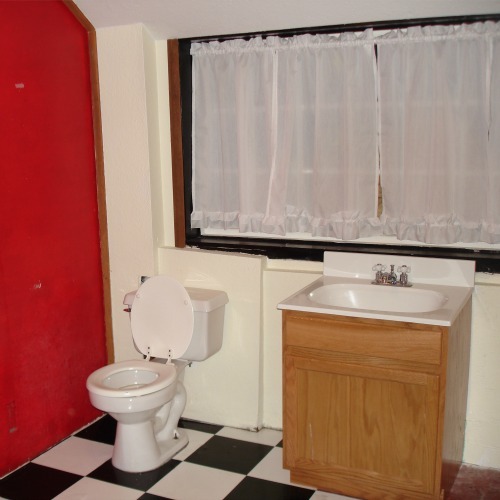 I debated leaving it natural, but this room has no windows, so it was a short-lived thought. We got it done in two days total work time. With Jimmy cutting and me sanding the boards, to the install, new outlet, me painting and popping some trim in. Not counting our special situation waiting for the adhesive to dry. If we had nailed in, I could have painted right away. Waiting was smart though, I sure didn’t want any boards falling off the wall! So far so good. It’s been up for weeks now and everything is staying put beautifully. As always, thanks for stopping in to see what we are up to. We are so happy to say goodbye to that ugly wall we inherited. 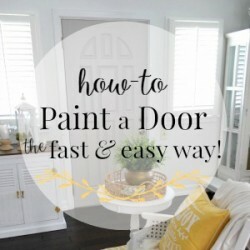 I hope this was a helpful post that might work for a room in your home as well!! We love creating accent walls! 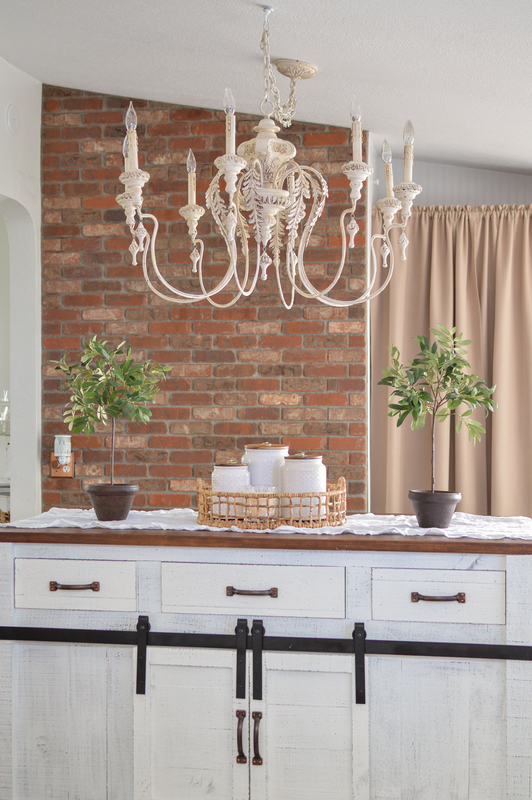 CLICK HERE to see our DIY Brick Wall Project! Disclosure: Please note that I am not a professional contractor. This is what worked for us, in our home. I am simply sharing our personal results. 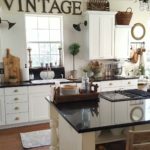 The images and content of foxhollowcotttage.com are protected by copyright laws. Do not copy or distribute any content without permission. Do not edit or remove watermarks from any images. 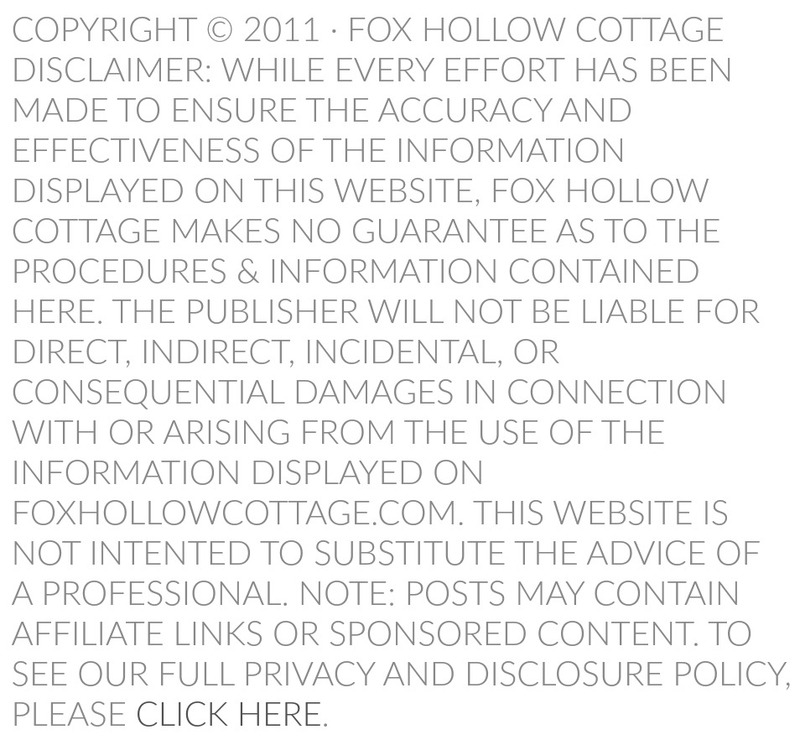 If you want to share any content in part or in full you must receive permission from foxhollowcottage.com prior to doing so. Love it, Shannon! I admire your and Jim’s DIY skills. Hi Sharon! Thanks. And we almost never kill each other when we are doing them. lol!!!! Yep. That budget often dictates.. we were happy with the result. Thanks so much!! Wow, your wall looks amazing! Can’t believe the price too, looks like it would be expensive to do. Nope. $28. Great fix for an awful wall too. The fence boards making it much easier to tackle as well! Thank you so much for the sweet comment, and stopping in. This is what we are going to do in the other guest bathroom later. Can’t wait to get it done. 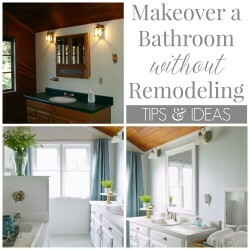 Working on the other bathroom first. One project at a time. Yours looks great!! It looks fantastic! Super Job! It looks wonderful Shannon! Can’t wait to stop by for the reveal. Your wall looks great Shannon! 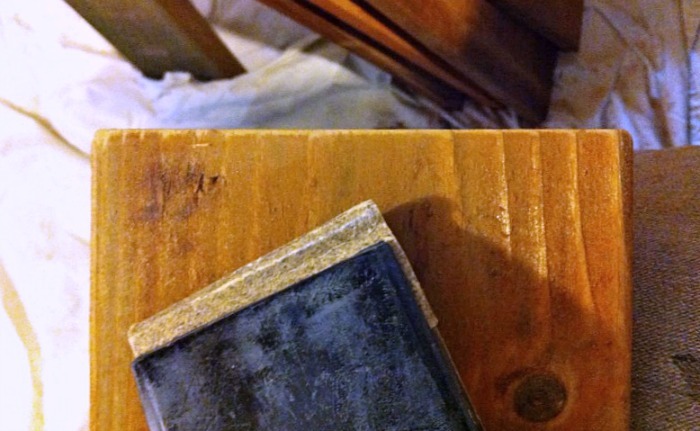 We are putting in a faux plank wall at our mountain cottage. Great project! OH! 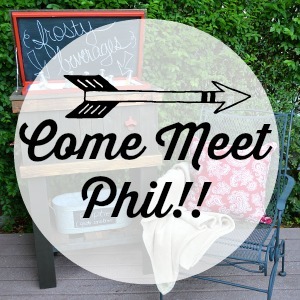 Sounds like the perfect fit for your vacation home!! 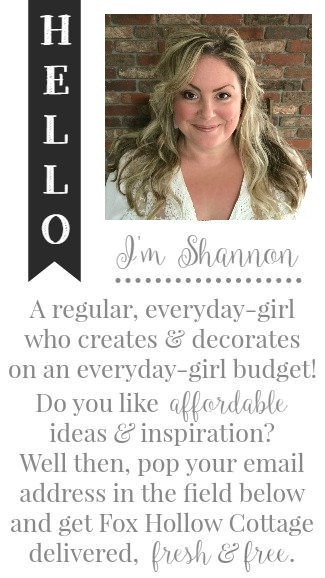 What a cute project, Shannon! Now, this takes patience…of which, I have none…lol!!! Love the look! Shenita, it was really quick to put up. It only took a few hours for the install. I would say the sanding was the most tedious by far!! This looks so great, Shannon! 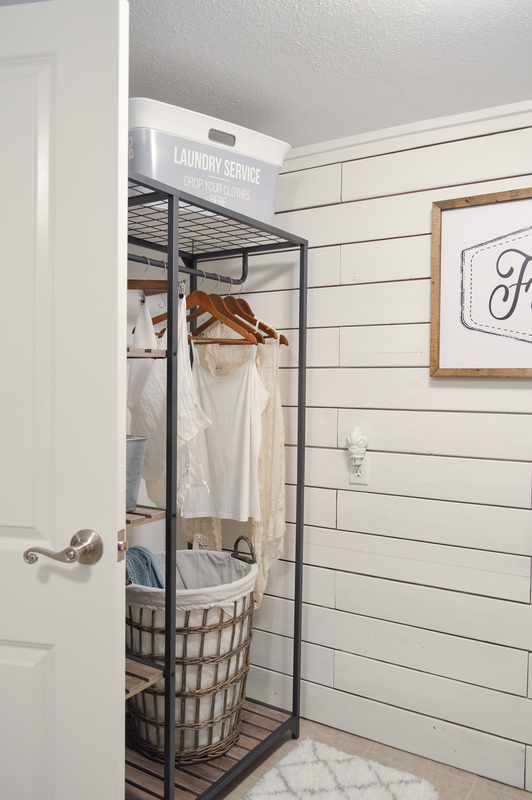 Thanks for showing us an inexpensive way to get such an awesome look. I am in love! $28.00? Shut the front door! Pinning. Right. Now. Yep! It was $28 for the all boards and I thought that was pretty darn good. A few tubes of adhesive and a little paint. Bam. Love the wall! Can’t wait to see the reveal! Oh how I love this project. It is amazing Shannon and Jim! It looks great and Iloveit! Will be doing this when we build next house. Oh wow! That must be so exciting. 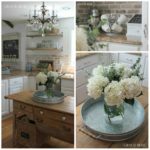 I’m happy to share an inexpensive version of the look, luck to you!! Just showed this to the Mr. Shannon. Funny, we were doing this yesterday and today, making plank walls in the sun room. It’s a work in progress though, no where done as yet. LUV the peek you shared. Awaiting the reveal tomorrow. 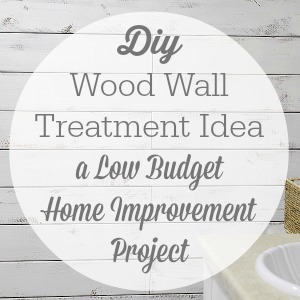 Fence Board Planked Wall How-To DIY Home Improvment | Easy, affordable wood planking tutorial. 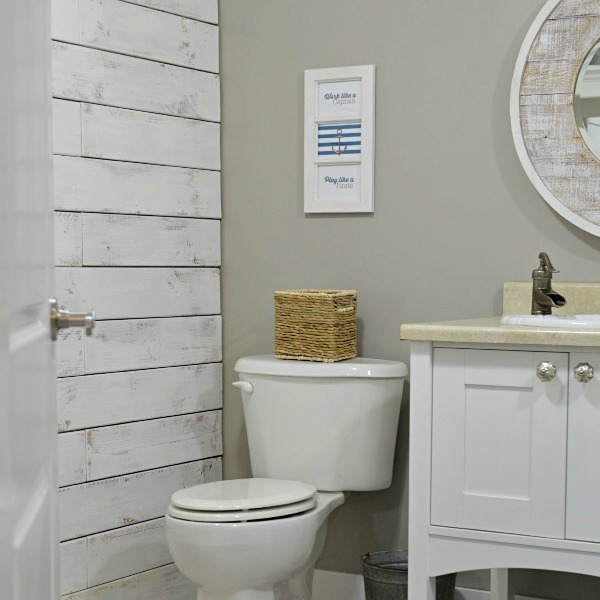 Install a shiplap/plank feature/accent wall for about $28.